Dress rehearsal this morning. The concert tonight will have Beethoven Symphony No. 9, part of Mahler Symphony No. 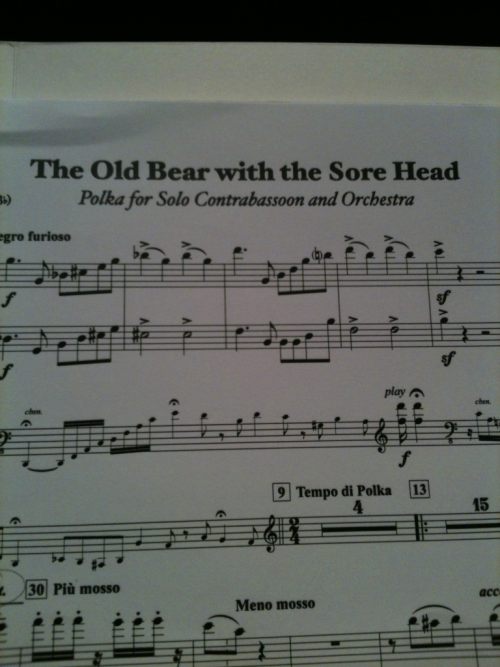 5, and a contrabassoon piece. Mixing it up!